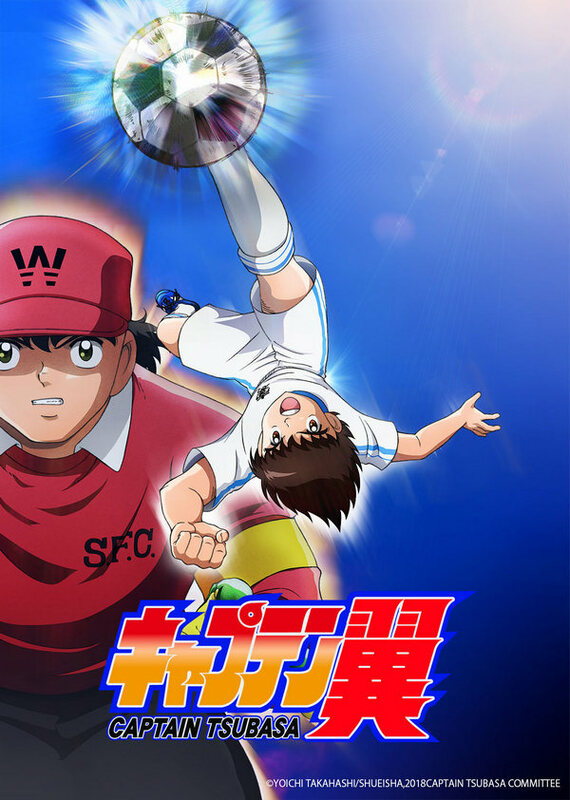 San Francisco, CA, Beverly Hills, CA and Atlanta, GA – VIZ Media, LLC (VIZ Media), a premier company in the fields of publishing, animation distribution, and global entertainment licensing, is pleased to announce that Televix Entertainment has secured broadcast placement for the new CAPTAIN TSUBASA series on Cartoon Network Latin America July 1, 2018. CAPTAIN TSUBASA is one of the most beloved manga and anime properties worldwide, featuring exciting soccer action and flashy, fantastic footwork. The series premiered on April 4, 2018 in Japan and further premieres are launching around the world.